Raja Ampat, an idyllic paradise known for its stunning palm-fringed beaches and amazing marine life located in the newly named West Papua Province of Indonesia. This archipelago is made up of over 1500 beautiful islands, making it every diver’s dream destination. You can easily spend a few weeks exploring the many dive sites in the area. Raja Ampat is even said to have more marine diversity than the coral triangles of Indonesia, Philippines, and Papua New Guinea. In short, there are loads of things to see and explore underwater which is why liveaboards are quite popular in this destination. Due to the amount of choice and variations in itineraries, choosing a liveaboard can be an arduous task. 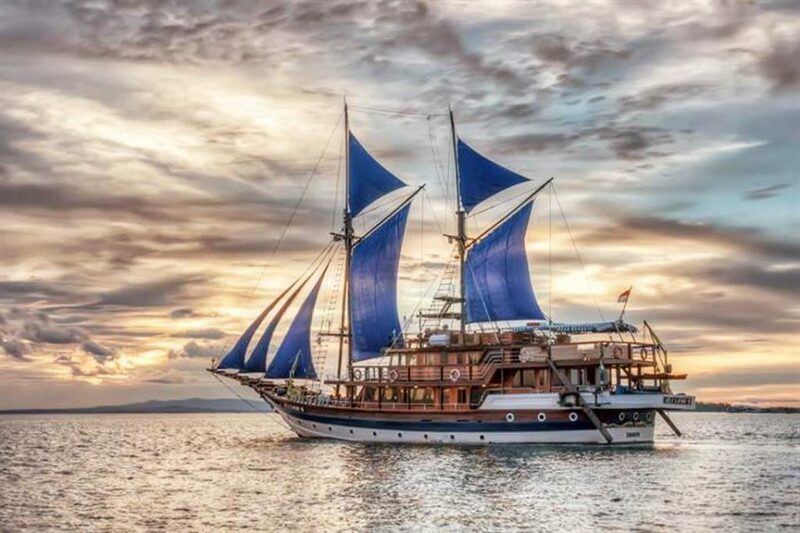 To help you out, we’ve put together a complete guide of the best Raja Ampat liveaboard boats ranging from budget to luxury. This 30m Raja Ampat liveaboard is led by a 12 member crew who are all highly knowledgeable about the area. The dive masters are able to navigate their way through the waters with ease. 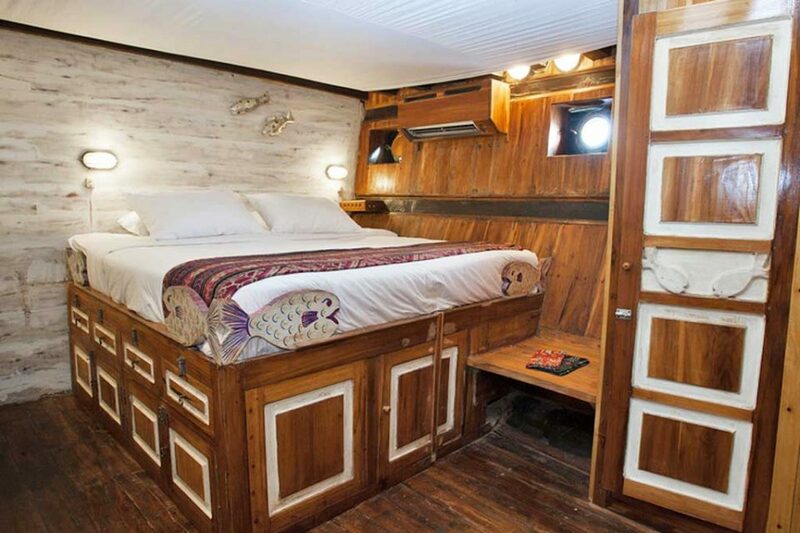 While the ship offers luxury style liveaboards, the price is definitely a lot cheaper compared to the other liveaboards in the area. 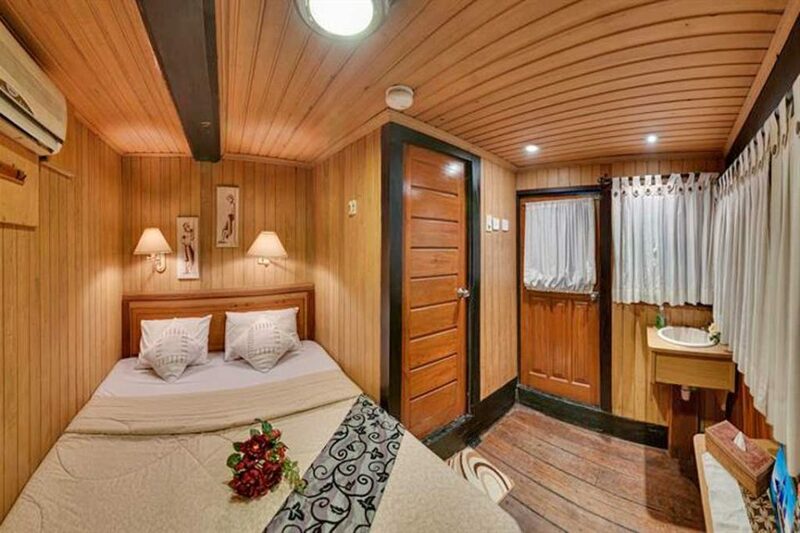 Offering premium cabins, onboard massages and delicious meals, this boat is a great choice for the budget conscious. The boat is outfitted with gear stations, rinse tanks, camera tables, and battery charging stations for the underwater photographers. The Pearl of Papua run multiple trips varying from 5-10 night expeditions, uncovering the best of what Raja Ampat has. This 22m Phinisi sailing boat is a great budget option for those who want to travel and explore Raja Ampat. The diving trips with Kira Kira vary depending on the schedule and can go on from 7-10 nights, traveling to some of Raja Ampat’s best dive sites. 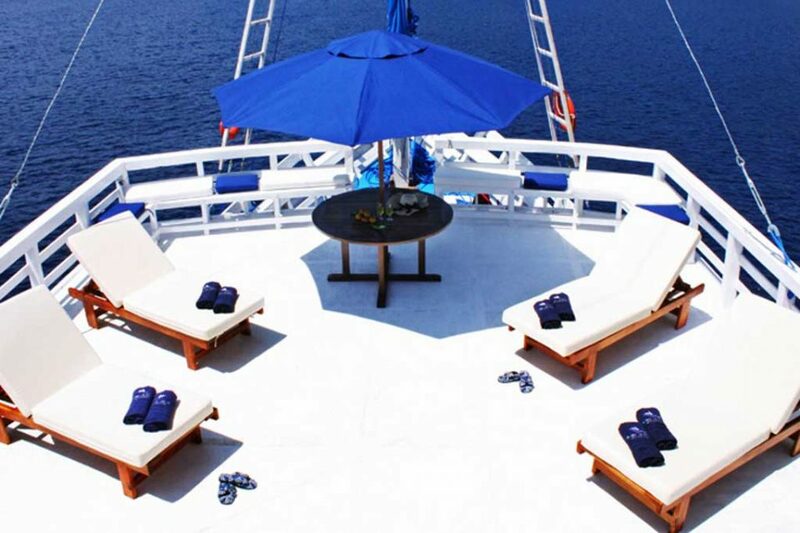 When you’re not busy diving, lounge around on the sun deck or in the open air lounge with a good book. 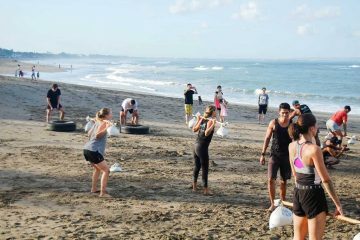 People who have done the liveaboard rave about the delicious local and International meals served throughout the trip. 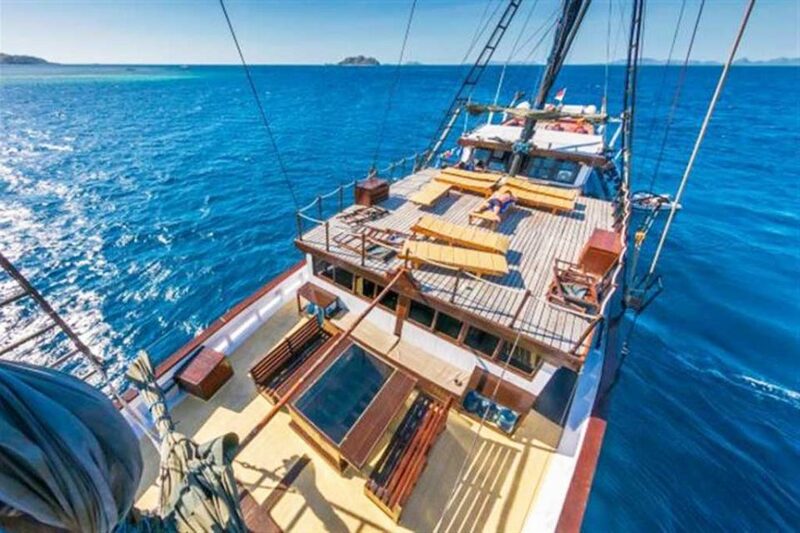 Apart from running trips in Komodo, the Calico Jack, a traditional 30m Indonesian sailing boat, fitted with modern amenities and furnishings also sails around Raja Ampat. 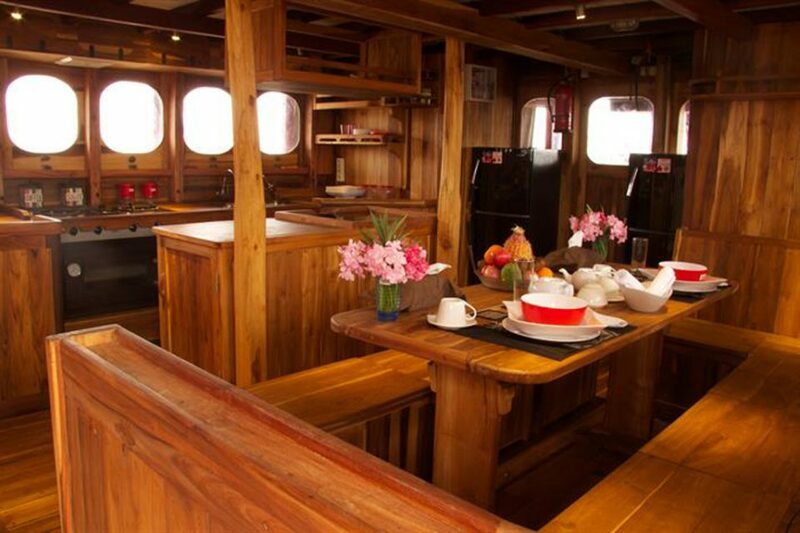 The boat has a large galley and salon as well as a beautiful outdoor dining area. For your Scuba diving needs, the Calico Jack has photography stations, with special storage for underwater camera setups. 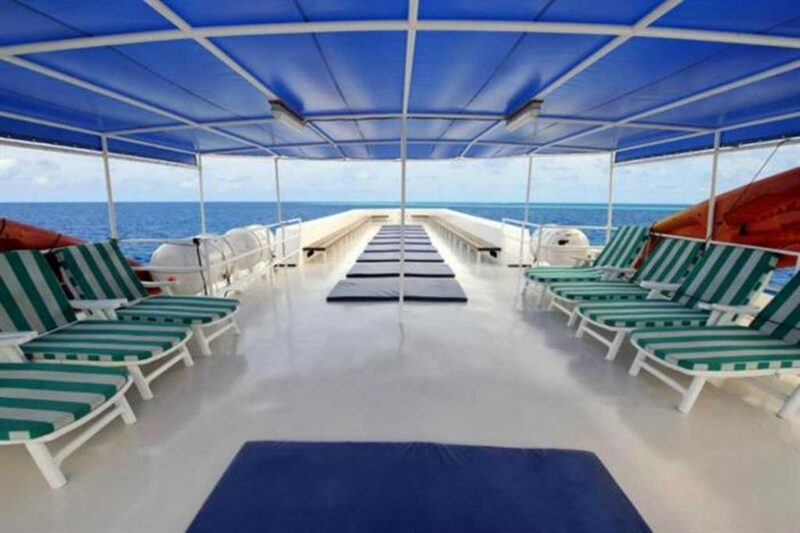 The diving platform is large and spacious, giving you room to gear up properly. Apart from the delicious Asian fusion cuisine, the boat has 8 crew members ready to help you make the most out of your dive trip. After undergoing a renovation in 2014, the Ondina was launched with 8 air-conditioned cabins with en-suite bathrooms, a large outside deck, and an entertainment/dining area. The food is served buffet style and is a mix of both Asian and Western meals. One thing is for sure, though…you won’t go hungry when onboard. 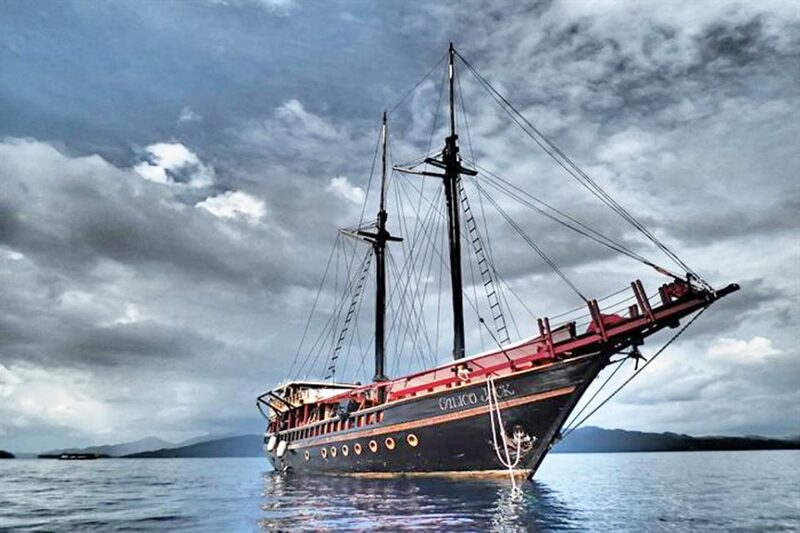 The Ondina makes trips around Raja Ampat for 9-11 nights, going to some of the best scuba diving sites imaginable in Raja Ampat. The dive masters are extremely helpful and knowledgeable, safely guiding you around these pristine waters. 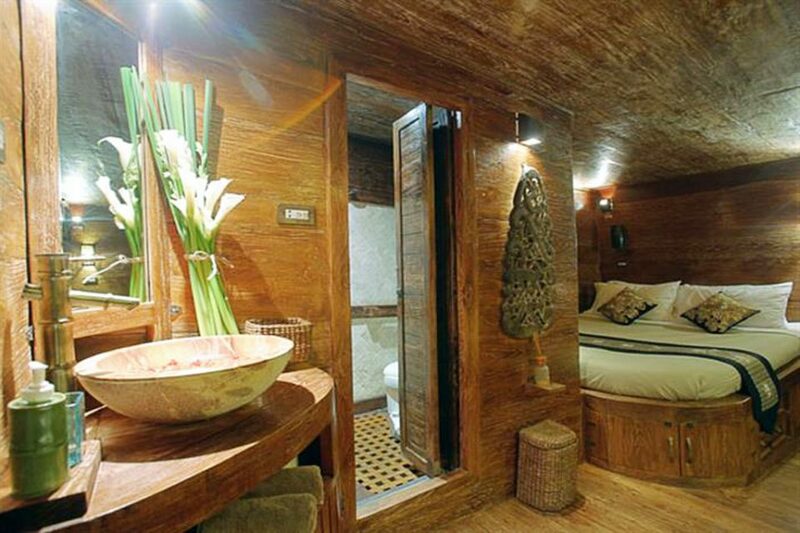 This beautiful 34m traditional Indonesian Phinisi boat is a great option for those who want comfort and luxury without having to break the bank. 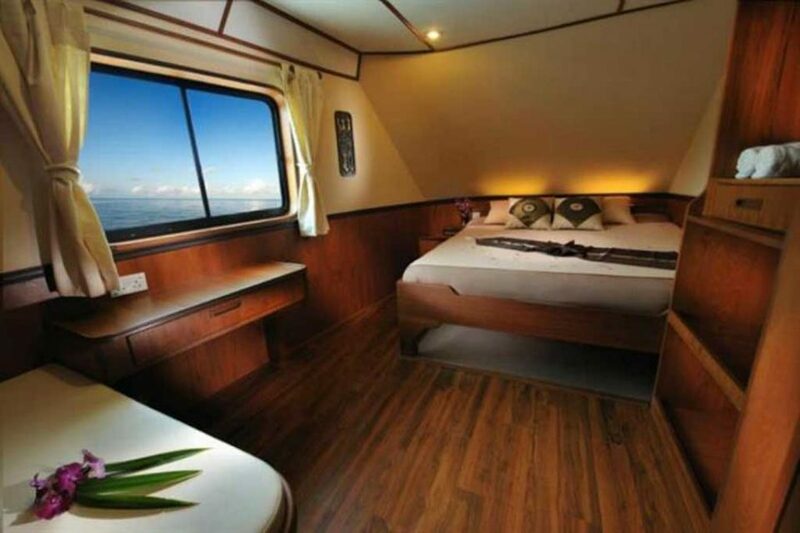 Equipped with 12 air-conditioned cabins with en-suite bathrooms and TV’s, the Sea Safari is a diver’s dream come true. 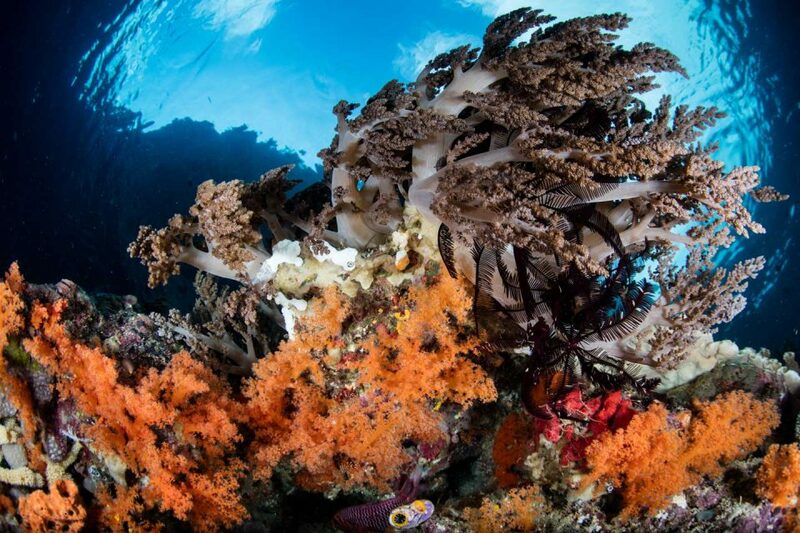 The entire trip you will be given many day and night diving opportunities and will make time to explore some of the uninhabited islands around Raja Ampat. The boat has a spacious dive deck, indoor lounge with a full entertainment system and a beautiful outdoor bar and sun deck. Nitrox is also available if requested. 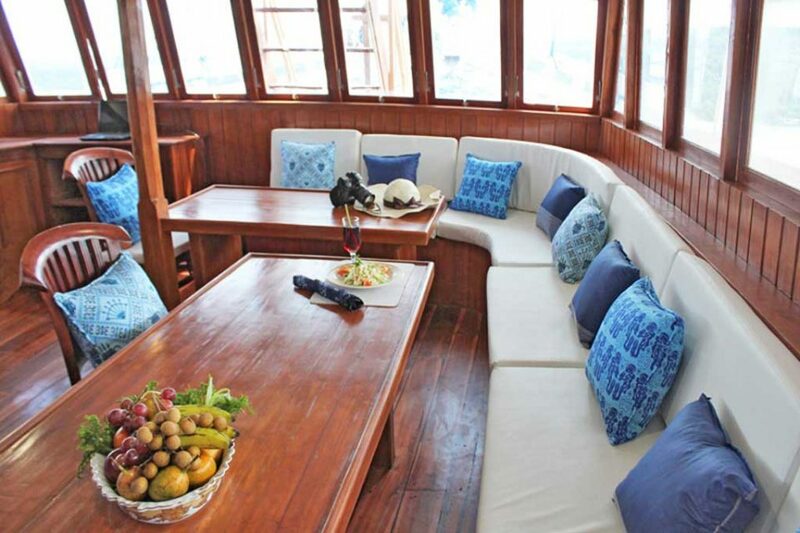 Formerly known as the M/V White Manta, the Raja Manta is a luxury liveaboard and is one of the best options for those who want to experience Raja Ampat in comfort and style. Dive amenities include Nitrox, full dive gear, camera tables and rinse tanks. Guests can relax in their en-suite cabins or in the air-conditioned salon equipped with a large plasma TV and DVD. The staff are incredibly friendly and attentive, making the whole dive experience fun and one of a kind. 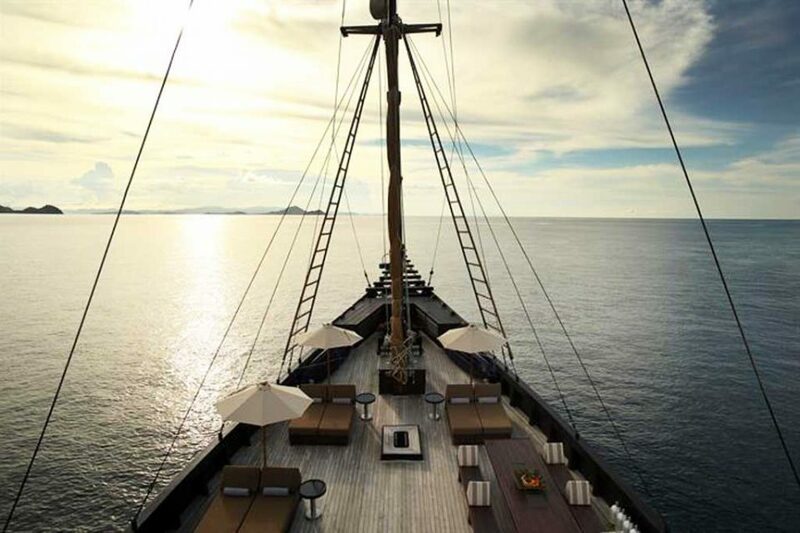 If you’re looking to explore Raja Ampat in the most luxurious and best way possible, hop on board the Alila Purnama, a stunning 46m traditional Indonesian Phinisi luxury liveaboard. 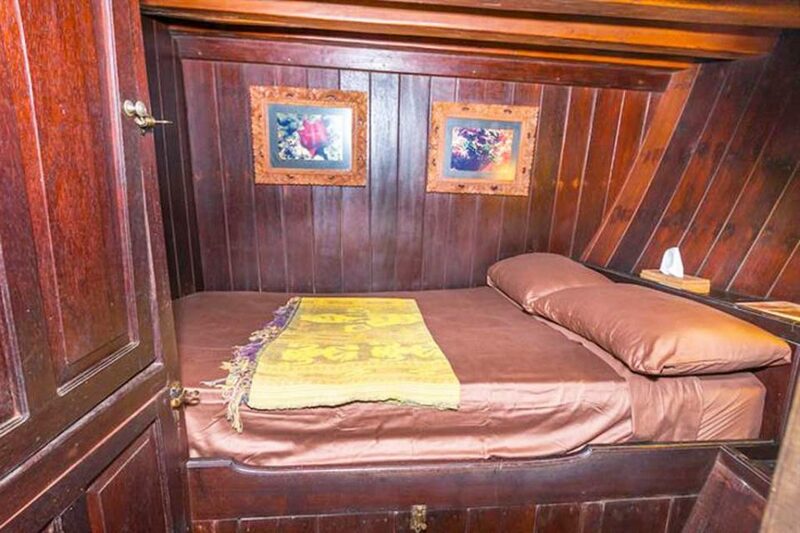 The cabins are built with en-suite bathrooms, queen sized beds, double wardrobes and writing desks. The outdoor deck is a crowd favorite as you can lounge on oversized daybeds while staring into the string of islands around you. After a full day of scuba diving, enjoy an onboard spa treatment or the delicious International cuisines prepared daily. 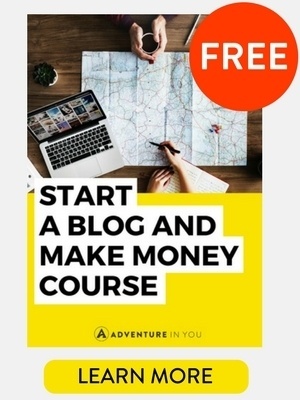 The dive equipment is free of charge and the crew and dive masters will help you navigate your way around some of the most stunning dive sites you will ever see. 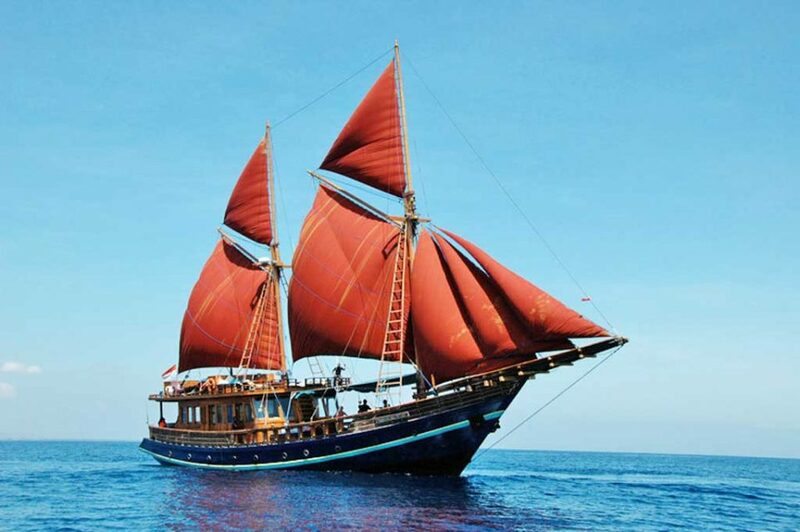 The Arenui sails in both the areas of Komodo and Raja Ampat. While both areas are different in terms of topography, what’s similar is you will receive an unforgettable once in a lifetime experience aboard this ship. The M/SY Arenui is a 43m boutique liveaboard committed to giving you five-star service. The ship has 8 lavish cabins, an outdoor sky restaurant, a top deck lounge, and a variety of massage and spa treatments. The boat is also equipped with a large dive deck with rinse tanks and canopies. 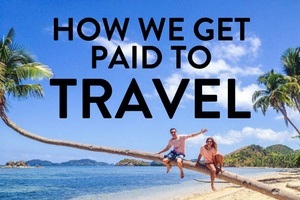 Definitely, a luxurious experience that is worth the steep price tag. 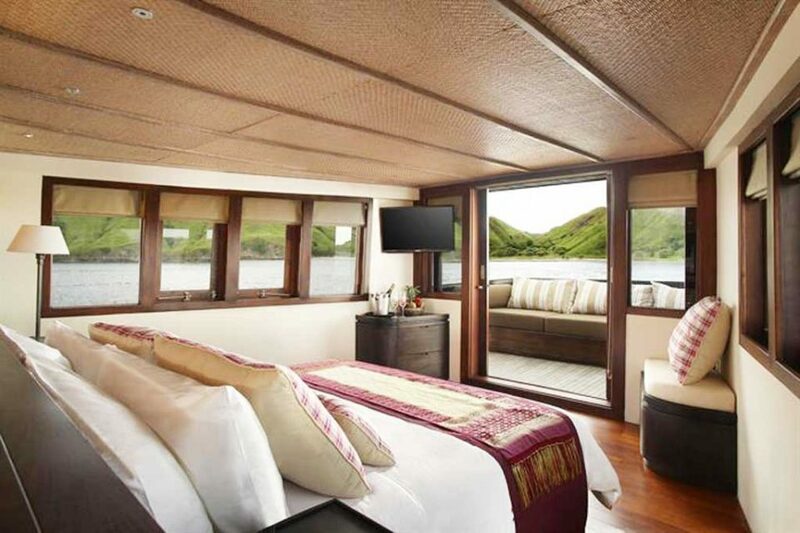 This luxurious 34m Raja Ampat liveaboard offers the ultimate 5-star service for dive enthusiasts. The staff go above and beyond to make the experience as enjoyable as possible. From the executive chef whipping up delectable meals all day to the knowledge and experience of the dive crew who can expertly navigate you around the dive sites. The 7 night 8-day trip often includes around 17 dives, taking you around some of the best areas in Raja Ampat. 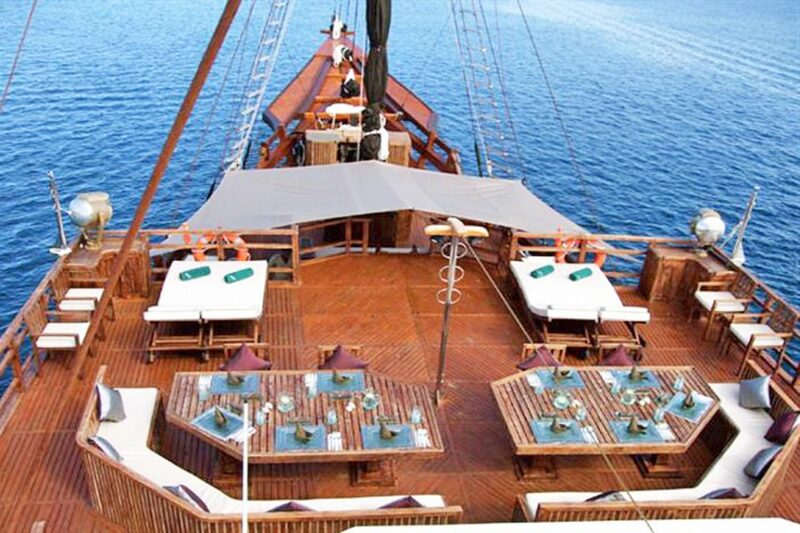 Luxury meets adventure as they organize the ultimate sea safari for guests to enjoy. While you can scuba dive all year round in Raja Ampat, the liveaboard diving is very much dependent on the weather. However, with that being said, all the liveaboard companies plan their schedules in advance to get the best weather seasons possible. In general, October to mid-December are the best times to go on a liveaboard. However, boats run during the entire dry month which stretches out until April. If you come any later, mid-June to September is generally a season that liveaboards tend to avoid as there are chances of getting a few strong winds and rain. During those times, you might want to consider Cenderawasih Bay where whale sharks tend to commune or other diving sites in Indonesia such as liveaboard diving in Komodo. As Raja Ampat is located in a very remote place, understandably, the medical facilities are limited. Most liveaboards will be strict in asking medical questions prior to your trip. 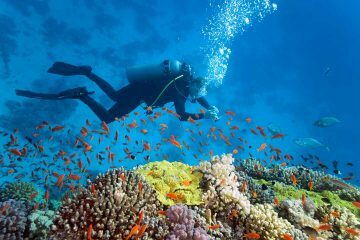 It is also mandatory for all guests to get travel insurance which would cover trip cancellation, evacuations, and dive accidents. 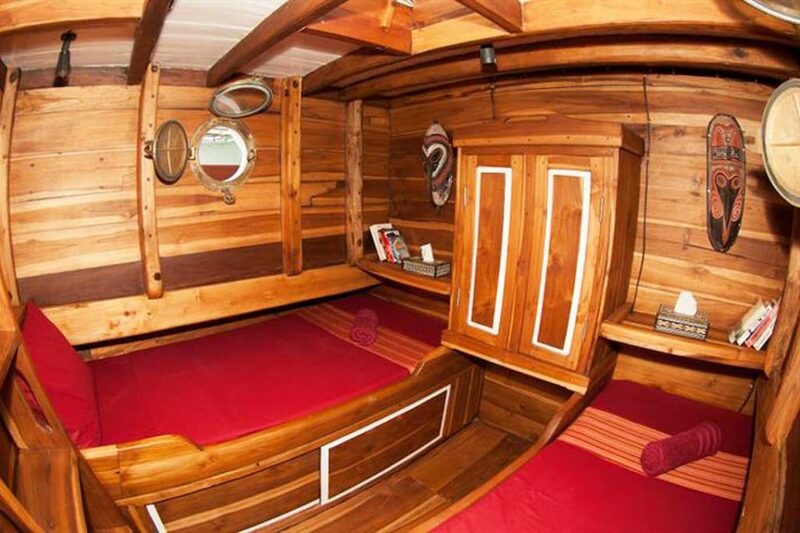 Insurance is a must for most liveaboards and proof of it will be asked upon checking in. The currents in Raja Ampat can get quite strong but with that being said, it is also the life force behind the incredible reef and marine life in the area. The trick is to understand the currents and know how to go with it. The divemasters on every liveaboard are all very knowledgeable about the water conditions and are seasoned divers within the area. Stick with them and you’ll be fine. In Indonesian, the word Raja Ampat translates to four kings which give tribute to the four main islands Misool, Salawati, Batanta, and Waige that make up Raja Ampat. 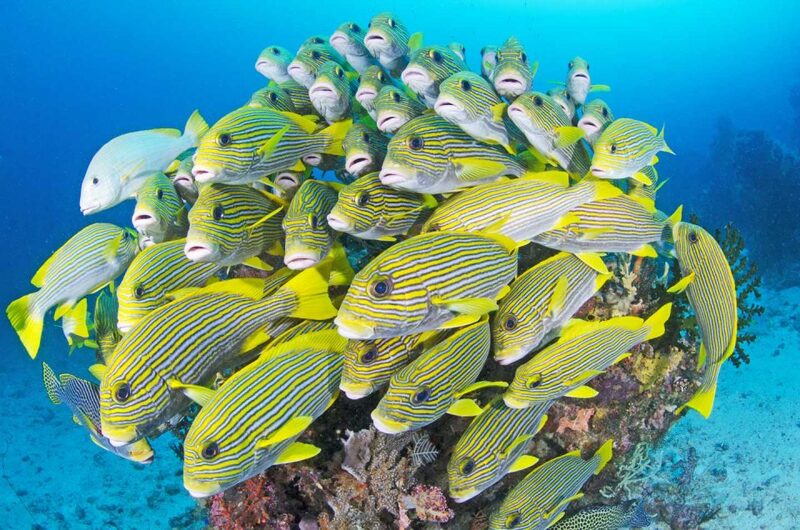 When diving in this area, one word describes it perfectly: diversity. Expect to see it all. 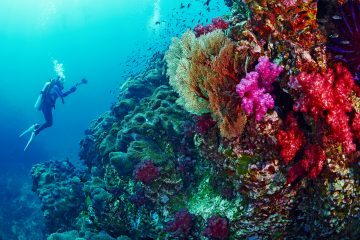 Home to 1000 types of coral, fish, manta rays and sharks you probably won’t see anywhere else, it can easily stake a claim for one of the best scuba diving sites in the world. Strong current, drift dives, cathedral swim-throughs, WWII shipwrecks, manta rays, dugongs, sharks, large pelagics, and a kaleidoscope of colorful soft corals. 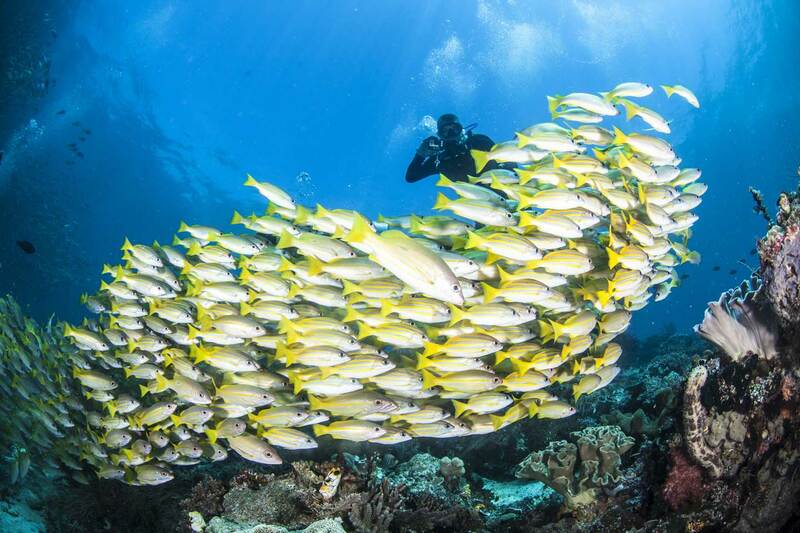 Scuba diving here is truly a once in a lifetime experience and is a must for avid divers. 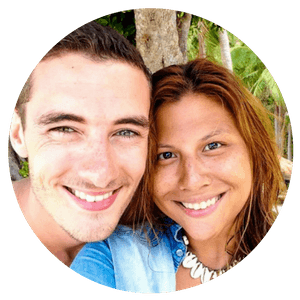 With the growing popularity of Raja Ampat (although it still is logistically hard and expensive to get to), homestays and day dives are now also possible. However, the best way to see, discover, and make the most out your trip to Raja Ampat is hands down by doing a liveaboard. A few must dive sites in Raja Ampat are Cape Kri, Fabiacet, Farondi Island, Misool and Manta Ridge. To access any of the islands you will first need to get to the port of Sorong. There are no direct international flights but you can fly into Sorong via Jakarta, Makassar, Ambon or Manado. 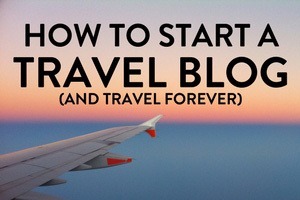 Airlines include Lion Air, Xpress Airlines, Sriwijaya Airlines, Nam Airlines and Garuda Indonesia. 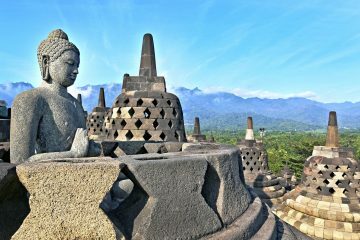 A return flight from Jakarta will cost you around $230-350USD, flights from Bali are possible (with a stopover) and should cost around the same, but check schedules and book things in advance as some airlines may not fly every day. From there, most liveaboard itineraries start from Sorong and will take you back there, traveling to some of the best scuba diving sites within Raja Ampat. Make sure you get whatever cash you need in Sorong, there are ATMs at the airport and near to the port. While most of your diving plus accommodations will be free, always double check if there are any additional park fees. After your dive expedition, if you feel like hanging around the area, check out our complete guide to Raja Ampat which has some information on places to stay and what to do. 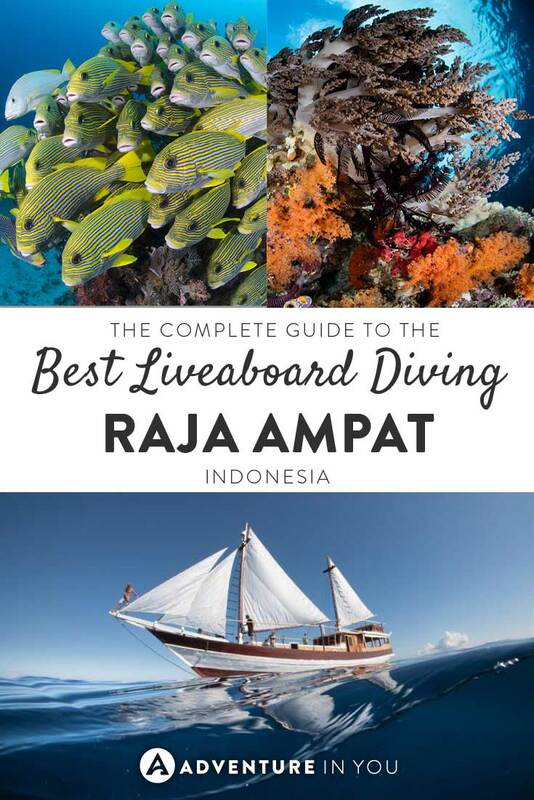 Hopefully, our complete guide to help you choose the best Raja Ampat liveaboard was useful. When choosing which boat to go with, consider the route, your budget, and dive boat safety record. Most of the Raja Ampat liveaboards require you to rent equipment so make sure your boat is well equipped in case you need to swap gear when needed. While choosing which boat to go with seems initially overwhelming due to the variety of options, narrow them down according to route and budget and go from there. 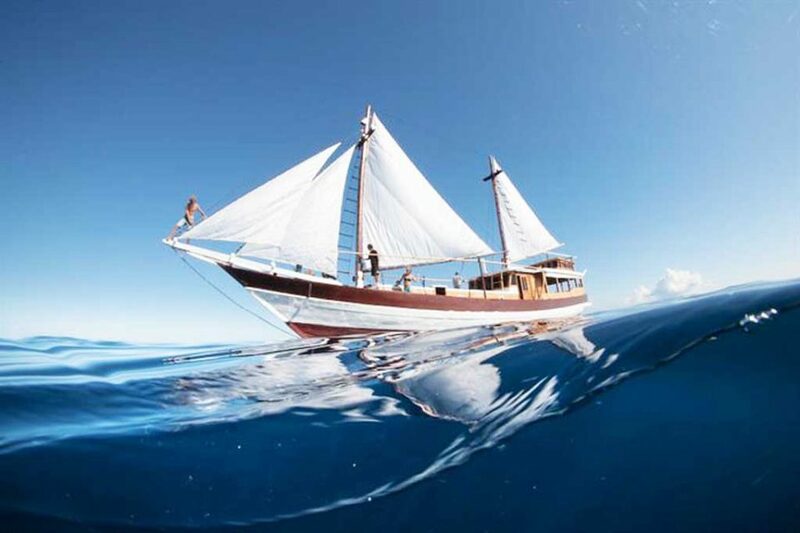 Note: For another great liveaboard article read our guide to the Best Philippines Liveaboard!